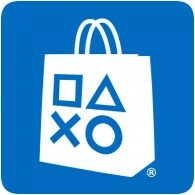 New content is available on the US PlayStation Store with twelve new PS4 games and five new PS Vita games available for purchase. You can also find new downloadable content (DLC) for a number of games across all three PlayStation Platforms. New games this week include Amnesia: Collection (PS4), Red Faction (PS4) and more.